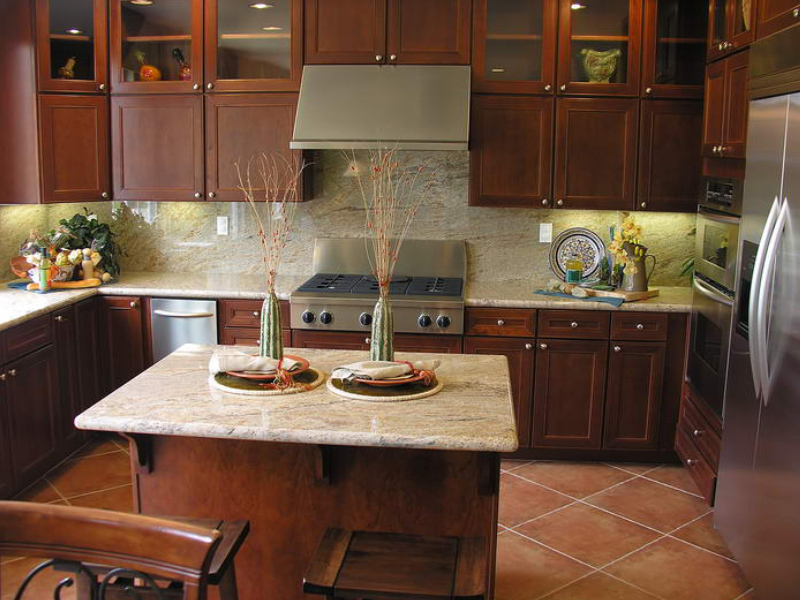 Want to remodel your kitchen? Getting bored with existing style of your kitchen?? 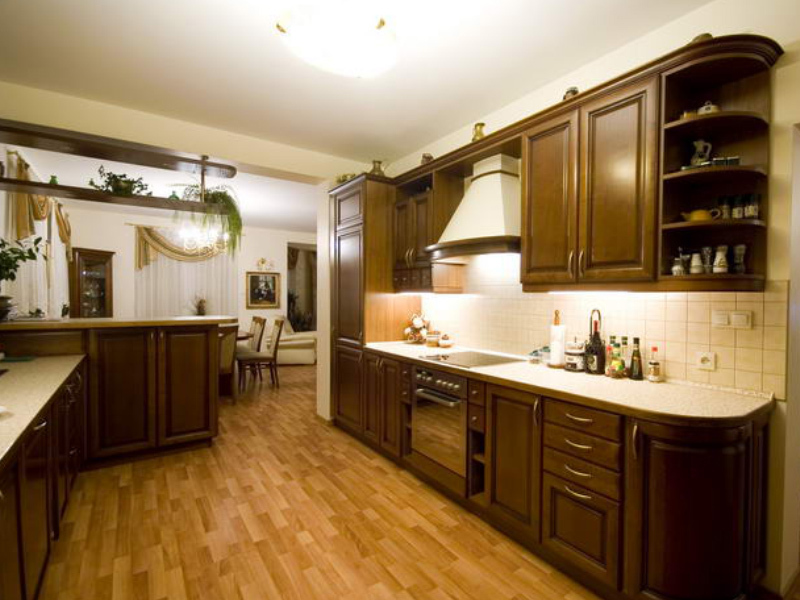 Then, we are here to suggest you some unique kitchen remodeling ideas. 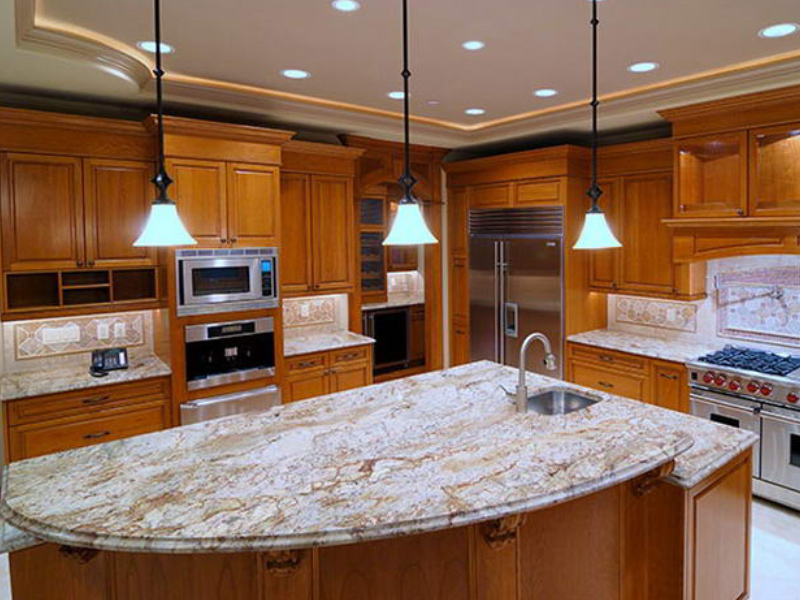 Romano Builders, Inc. is the leading provider of kitchen remodeling California services at highly competitive prices. 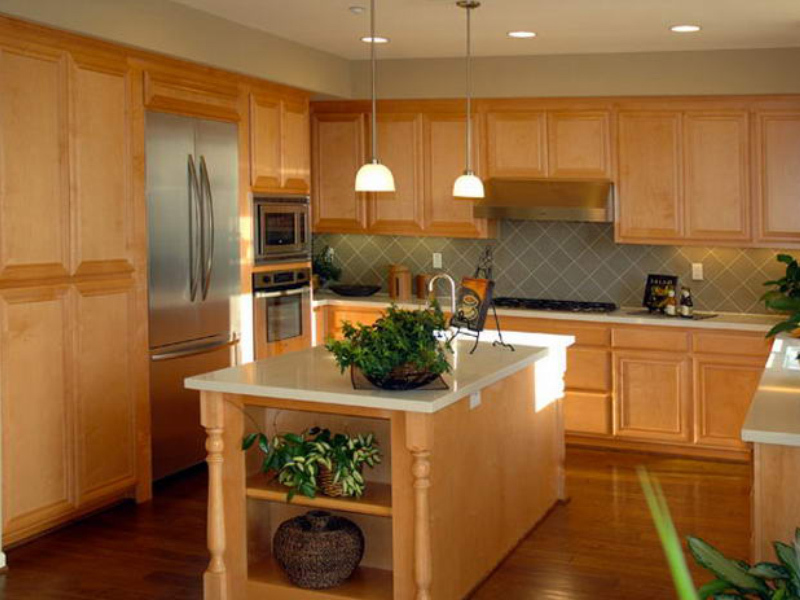 In order to remodel your kitchen, you need to have latest kitchen designs. 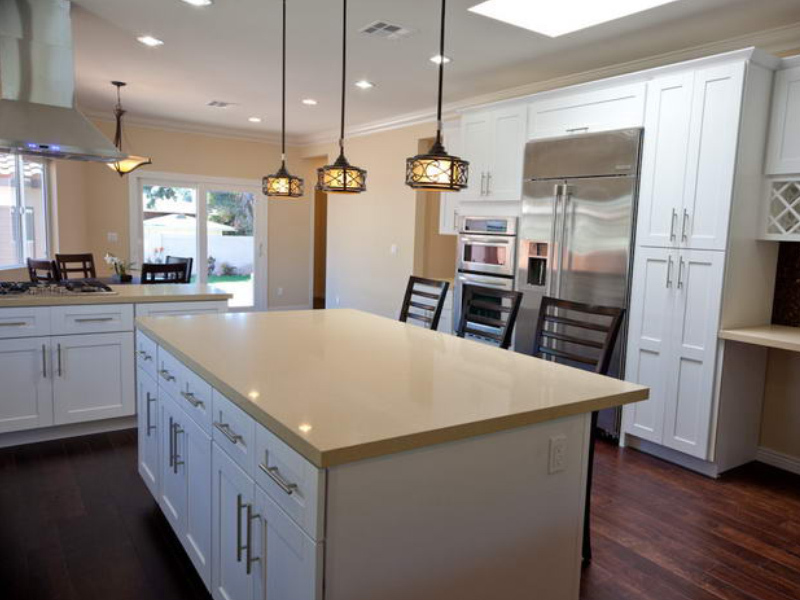 Our professionals are highly experienced in providing Kitchen remodel Los Angeles. Our experts will listen to all your queries with utmost patience and will proffer you with the most suitable design and style for your dream kitchen. They are very cooperative and will carry out every task in the process of Kitchen bathroom remodeling according to your needs and requirements. 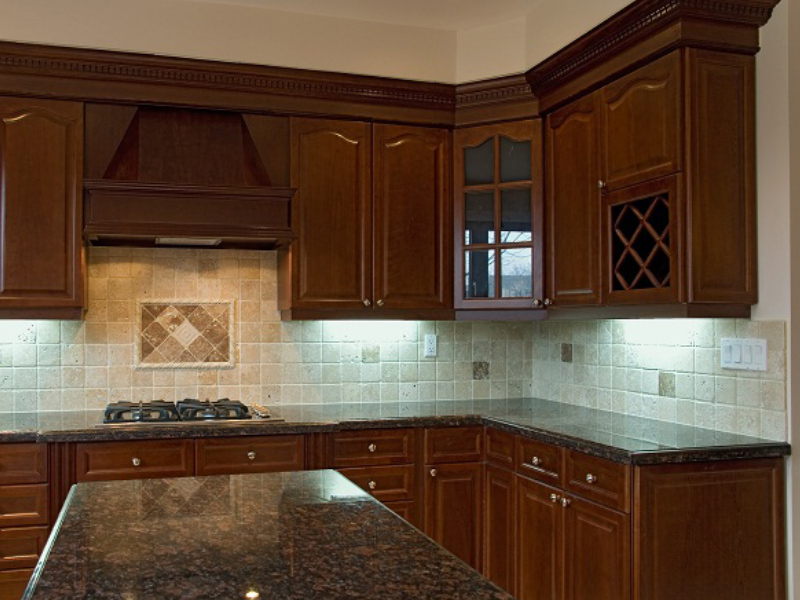 No matter you want to give sophisticated elegance to your kitchen or a cherishing look, our customized services can easily suits your requirement. 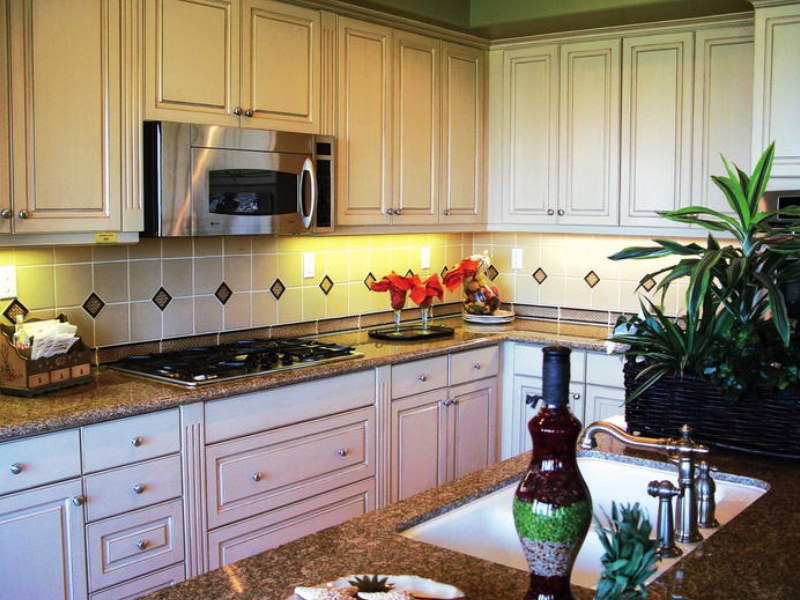 Within your budget, we will provide perfect finishing to the kitchen. 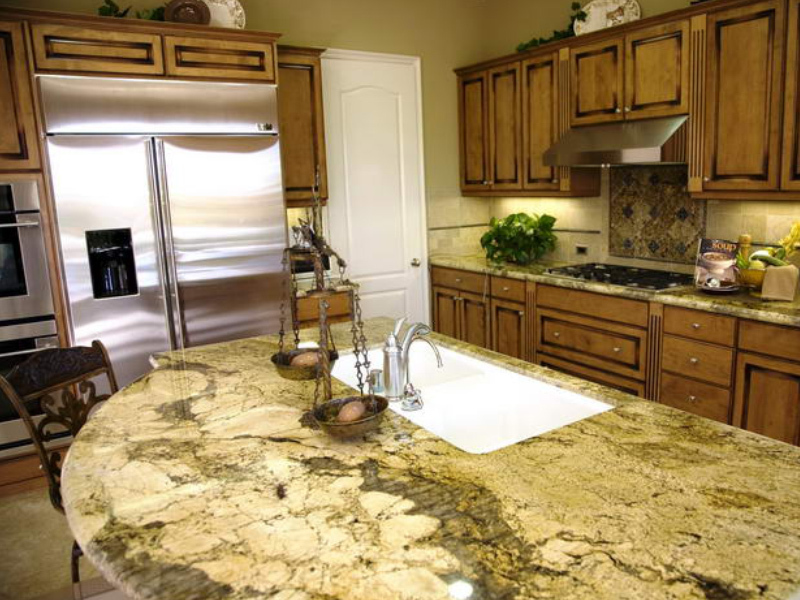 Remember, your kitchen is the reflection of your style. 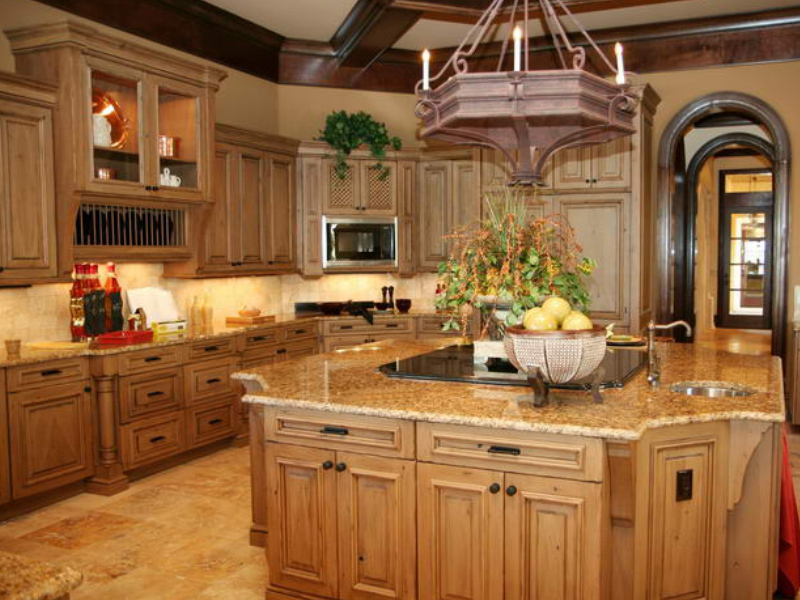 So, give a new life to your kitchen with us!! 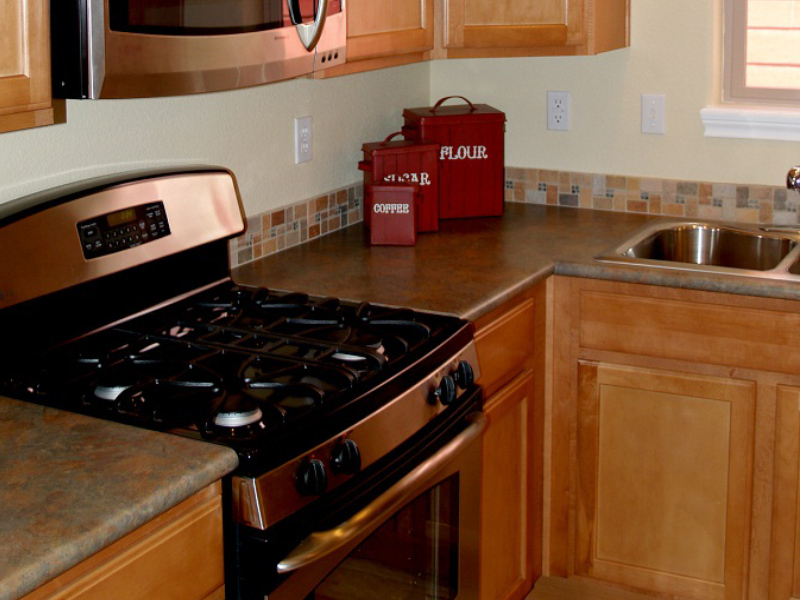 Flaunt your Small kitchen design with us!! 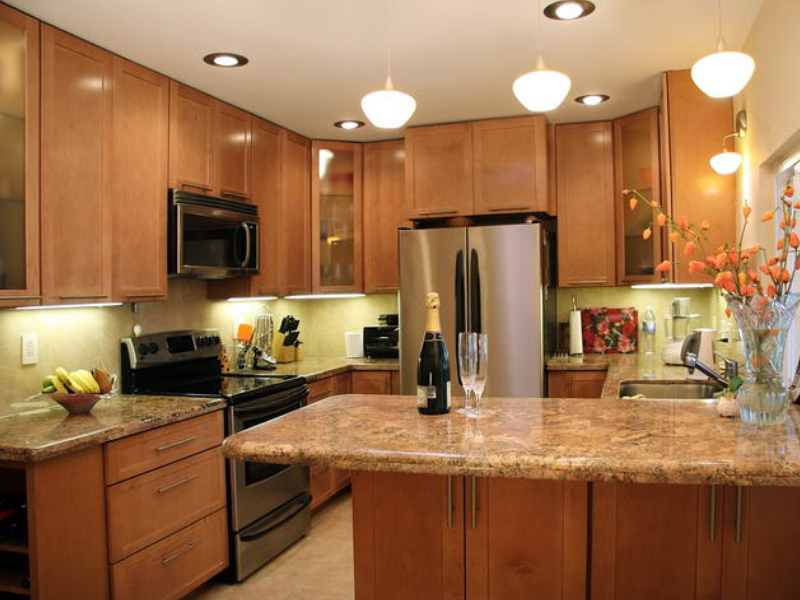 When it comes to exquisite kitchen design LA, we are the most suitable choice. Along with proffering sufficient space for your cooking purpose, our small kitchen design compliments with your entire home for sure. We plan and design keeping in minds each and every necessary detail of everything. 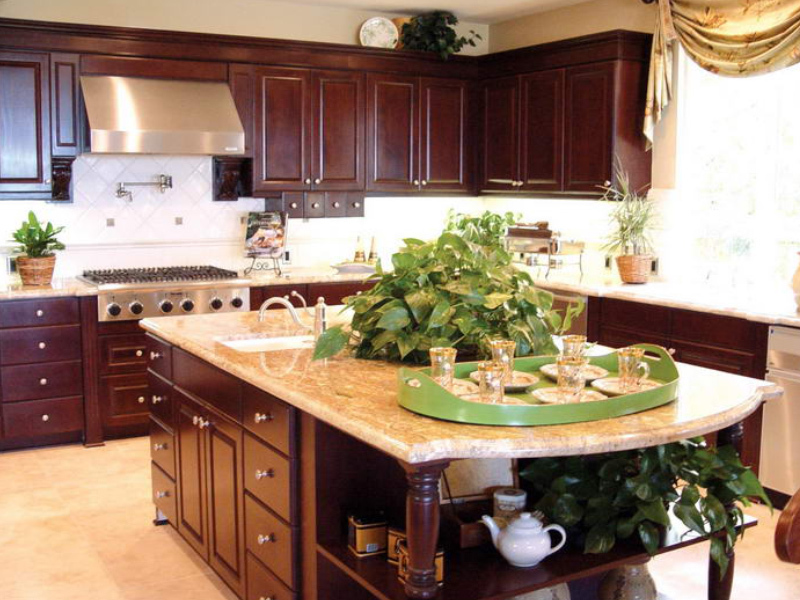 Everyone wants to remodel their kitchen in a most innovative as well as classy manner. 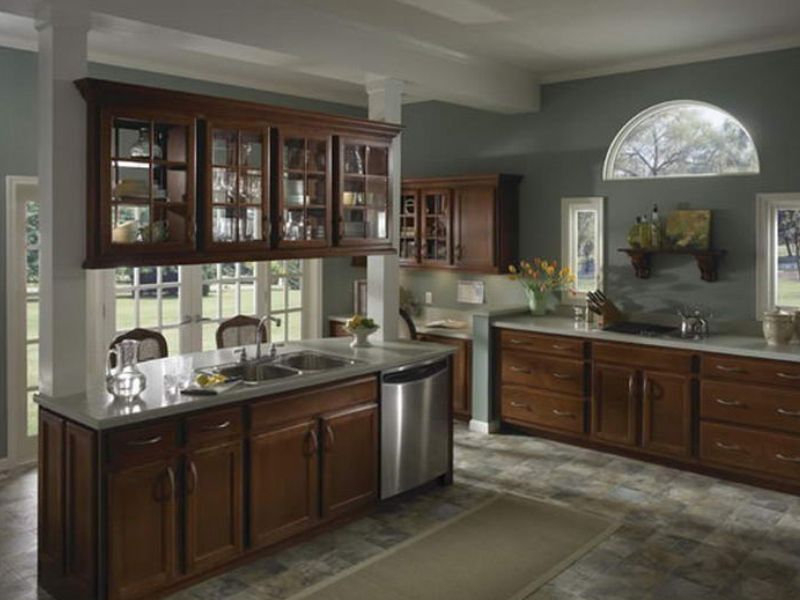 Remodeling brings new and refreshing atmosphere to your home. 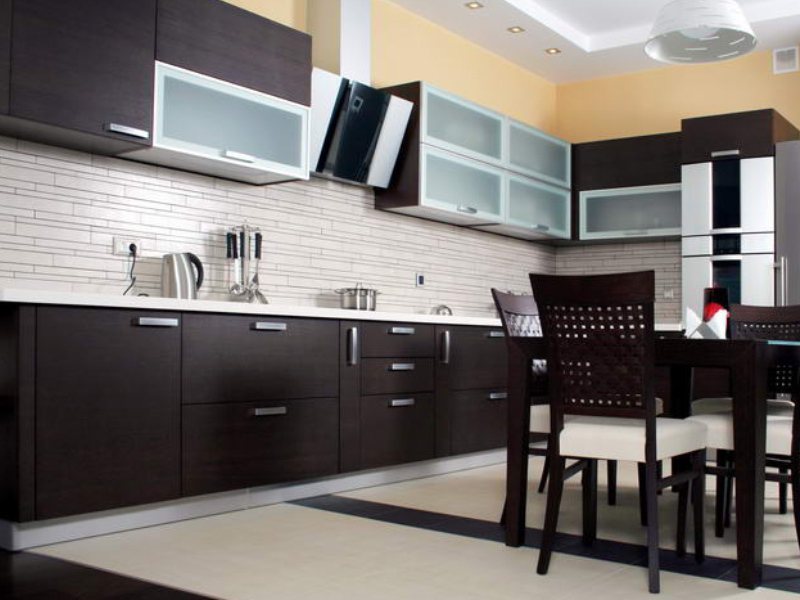 Therefore, we are here to proffer elegant, impressive and a new look to your kitchen. 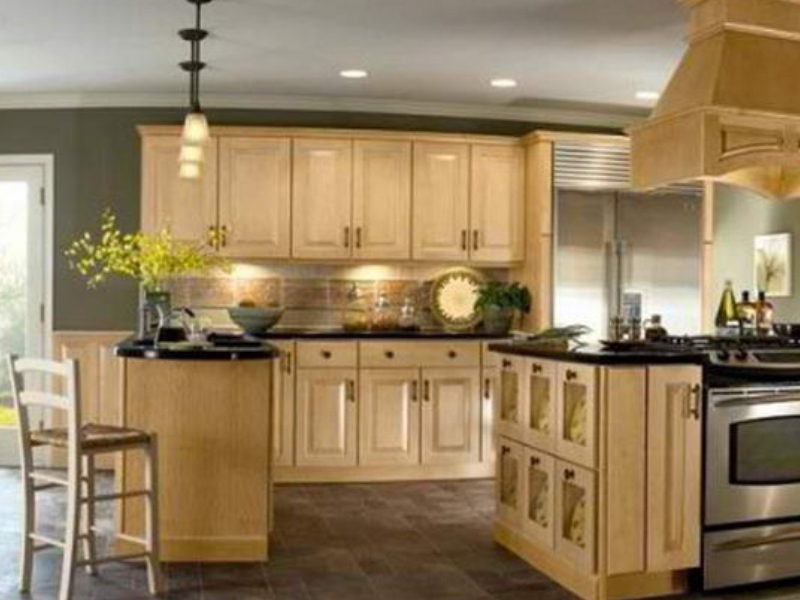 Now, get kitchen and bathroom remodeling services from us and design it as per your needs & specifications. 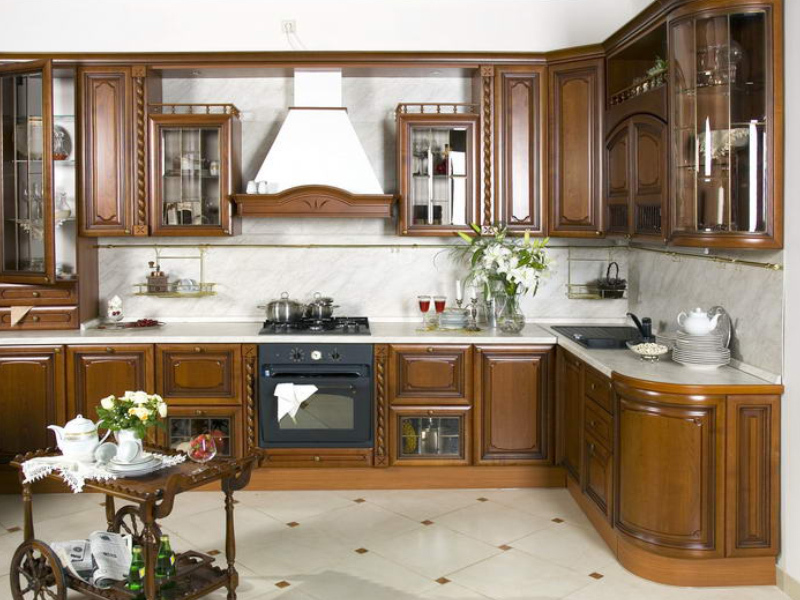 We will make you live your dream of having a luxurious and the most comfortable kitchen of which everyone is jealous!! 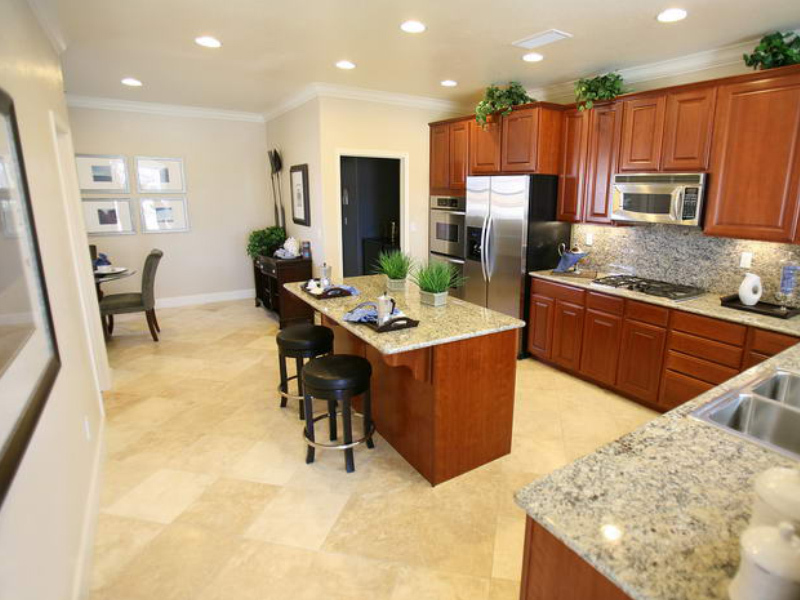 Welcome to Romano Builders... Please fill in the below form and we will contact you shortly. 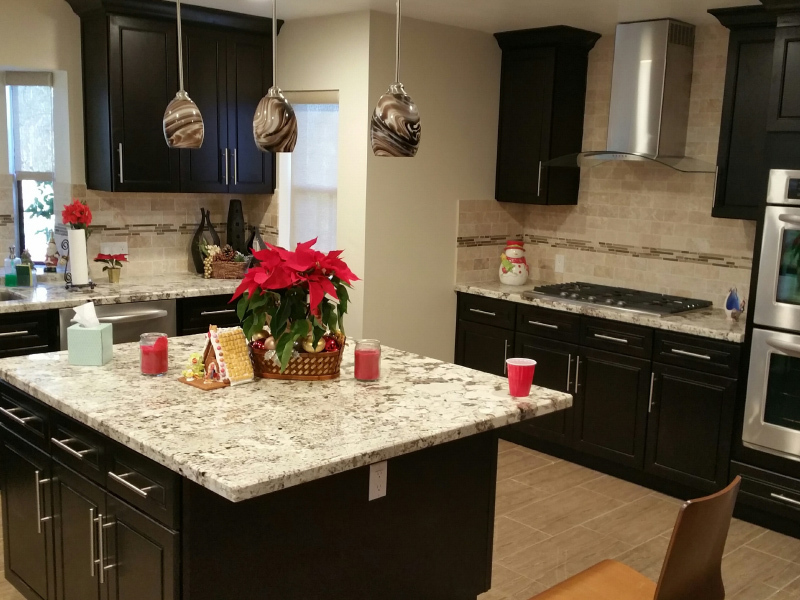 Copyright © 2015 Romano Builders INC | All Rights Reserved.